Commodity derivative trading hours, on platforms such as MCX and NCDEX, may soon go in for a break. “We are planning to allow an hour or half-an-hour break for commodity trading as the trading hours are long,” Ramesh Abhishek, Chairman, Forward Markets Commission (FMC), toldBusiness Line. 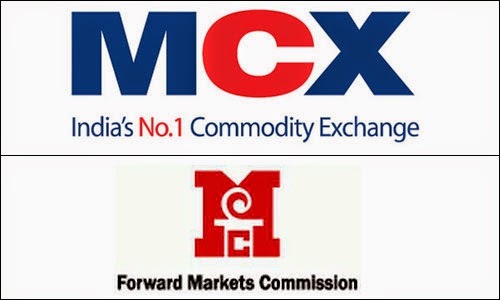 FMC regulates futures trading in commodities. Currently, commodity trading on various exchanges can be done between 10 a.m. and 11.30 p.m. However, for stock spot and futures trading, the timing is 9.15 a.m. to 3.30 p.m. with 15 minutes extra time before the start of trade for the pre-trading session. Commodity exchanges also provide trading on Saturday from 10 a.m. to 2 p.m., but only for agri products. Stock exchanges are not open on Saturdays.Abhishek said a final decision on the break would be taken after consulting the stakeholders. In fact, the exchange officials held their first meeting with stakeholders on Friday. More meetings are expected in the coming days. It may be noted that currently there is no break in futures and spot trading of equities. There is a feeling that breaks will not just help traders, but will also have a cooling effect on the market, especially when there is volatility. The concept of a break is being discussed at a time when the regulator is also working on revising the daily price limits for various commodities. It has floated a discussion paper and sought comments from the public till April 21. Abhishek said based on the suggestions received, a decision would be taken soon. Currently, the limit for agri-commodities is restricted to 4 per cent against 9 per cent for non agri-commodities. Agri-commodities include wheat, cotton, jeera, sugar and turmeric, while non-agri-commodities include gold, silver, steel and crude. The regulator has proposed that for agri-commodities, in which evening trade is permitted, the daily price limit could be the same as applicable to non-agri-commodity contracts. It is also proposed that the initial limit for agri-commodities be fixed at 4 per cent. If this limit gets breached, there will be a cooling off period of 15 minutes and the limit will be relaxed once by 2 per cent. Traders can always earn themselves good returns by learning rich market updates with the help of posts like these. 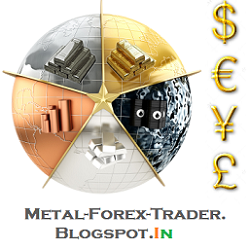 To get daily reports on commodity market follow epic research .